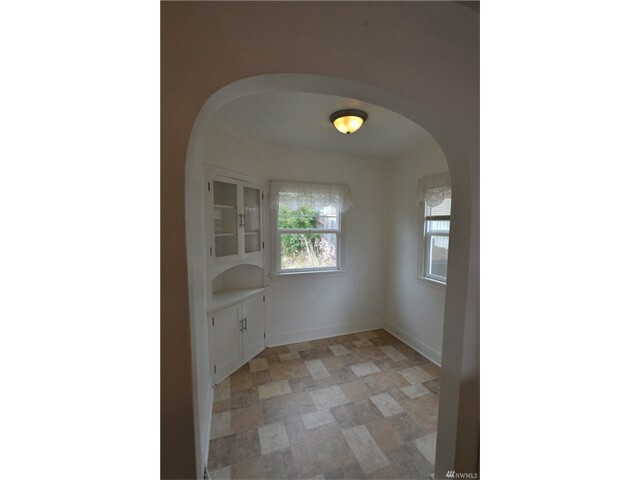 Beautiful 3 bed 1 bath Craftsman home waiting for you. 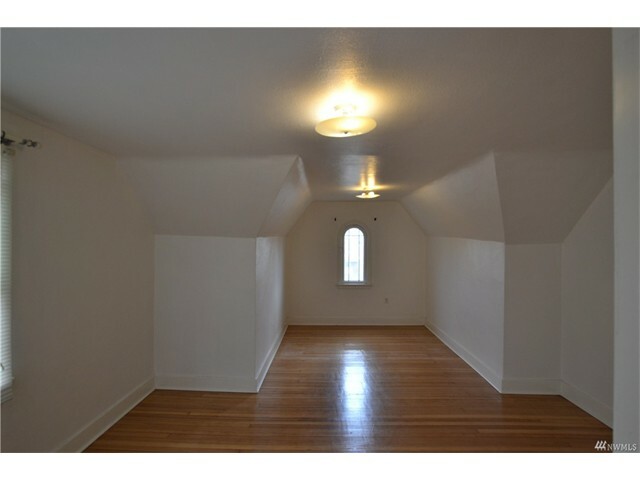 Your new home features coved ceilings, charming details in arched entries, built-in cabinets & hardwood floors thru-out. 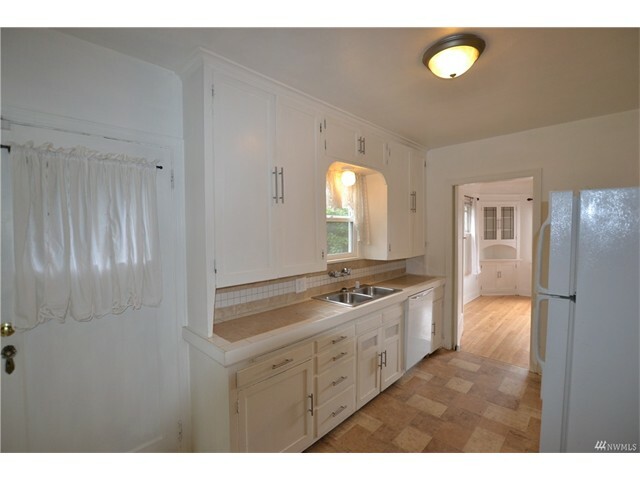 Bright kitchen w/breakfast nook. 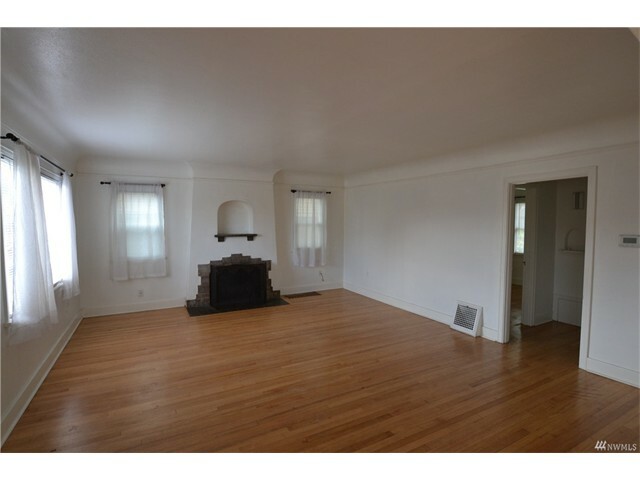 Formal dining room with built-ins and picture window is adjacent to large living room with wood fireplace. 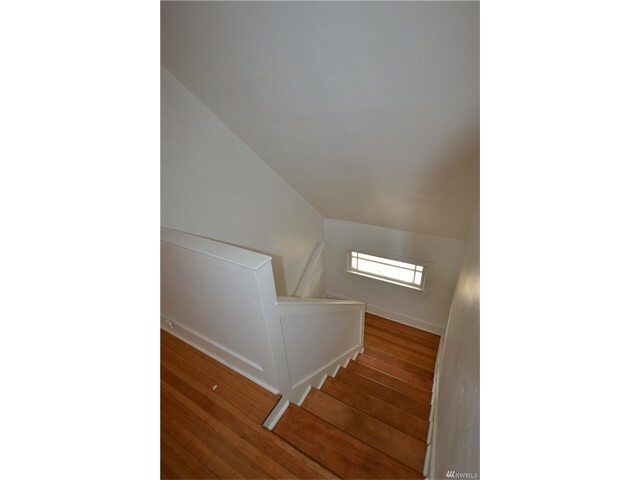 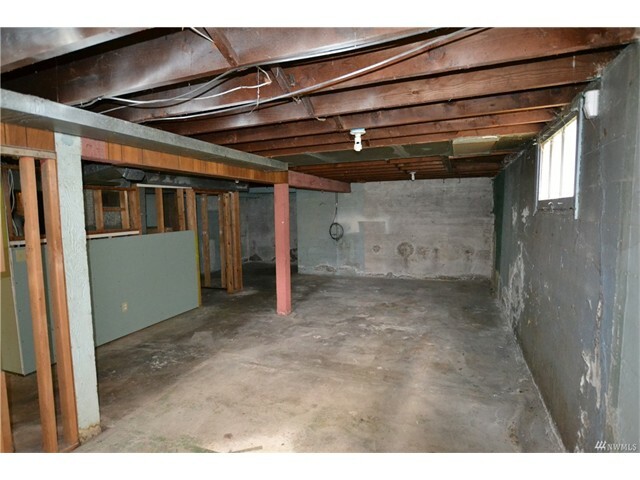 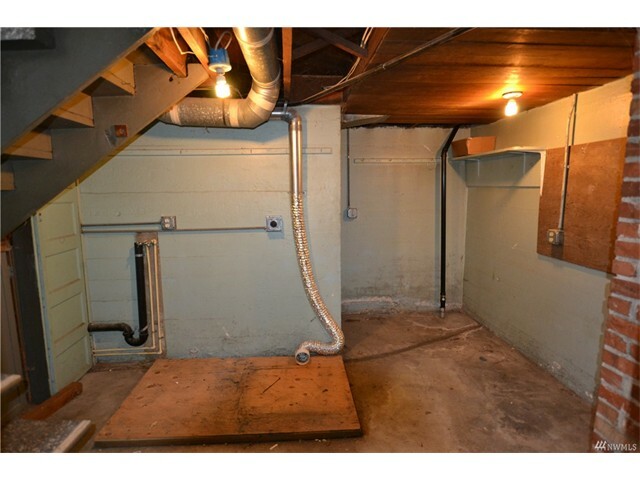 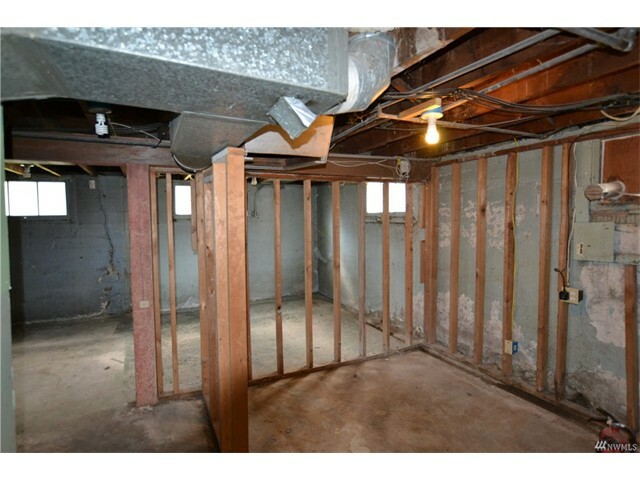 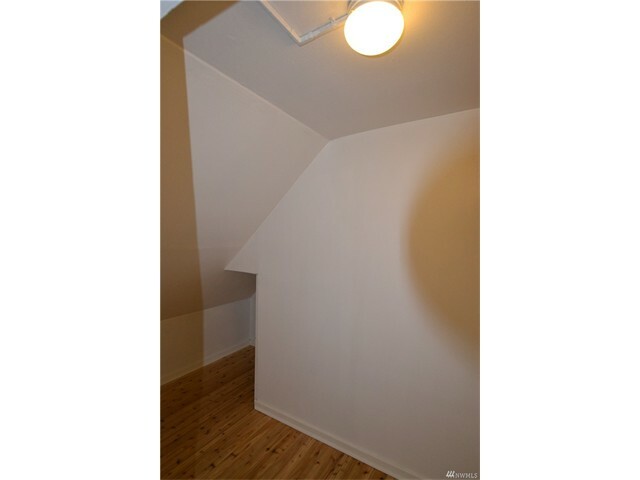 Partially finished basement has ample room for storage & laundry hook ups. 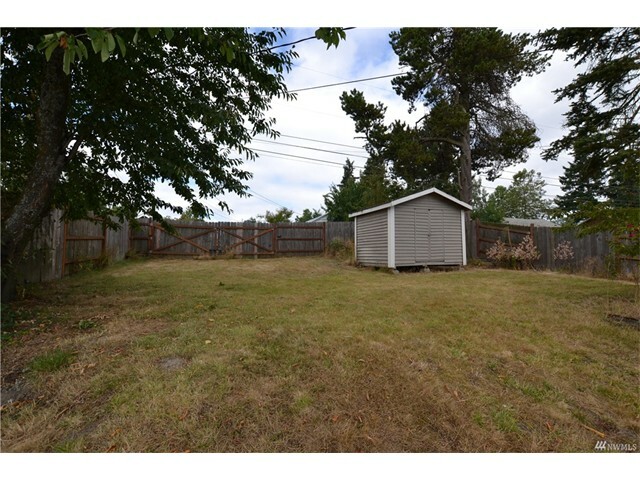 Back yard is terraced with garden shed & patio. 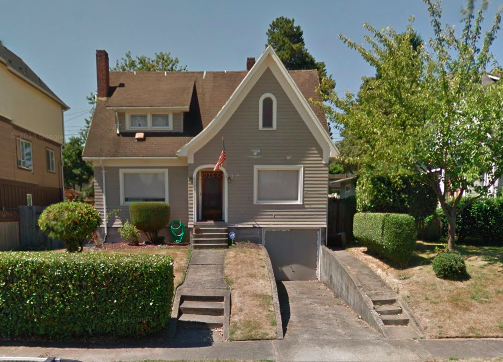 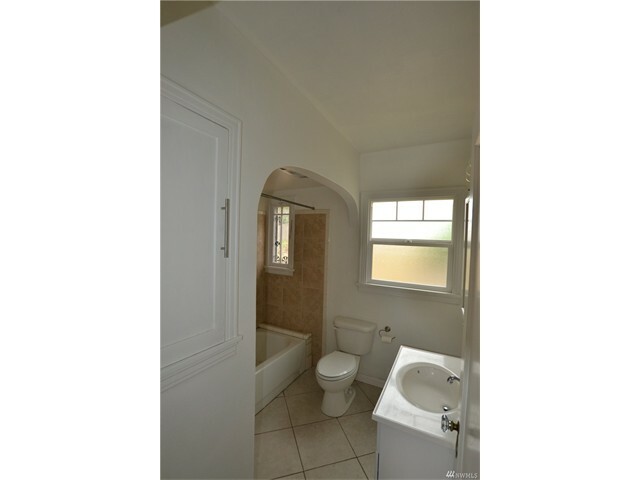 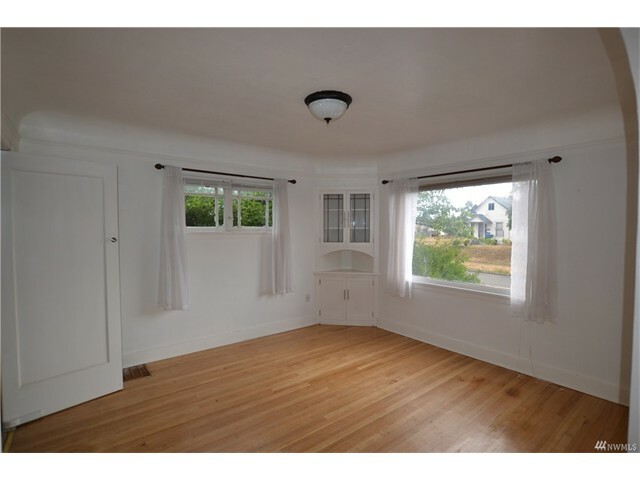 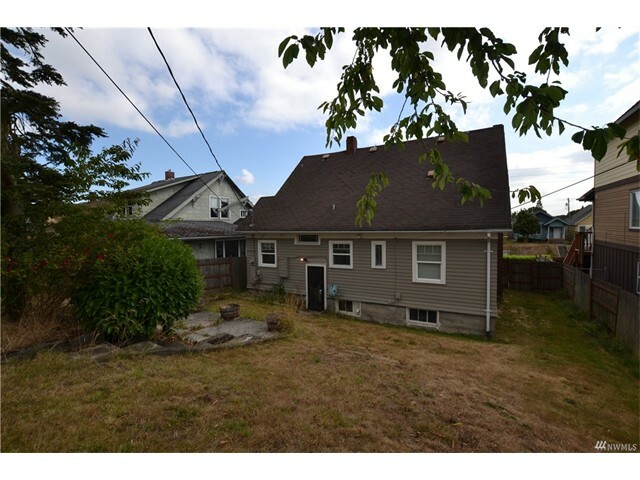 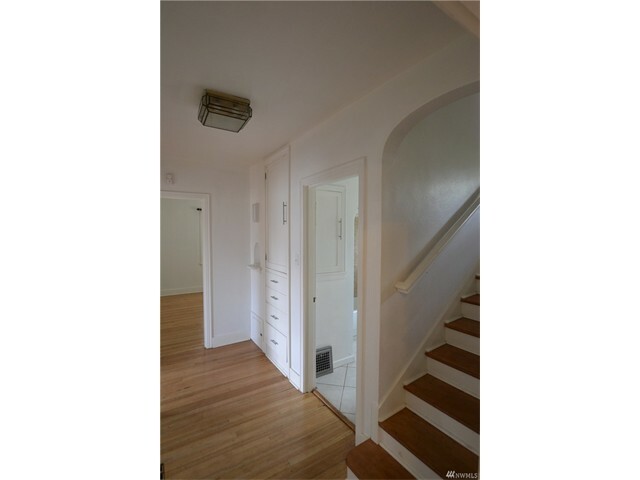 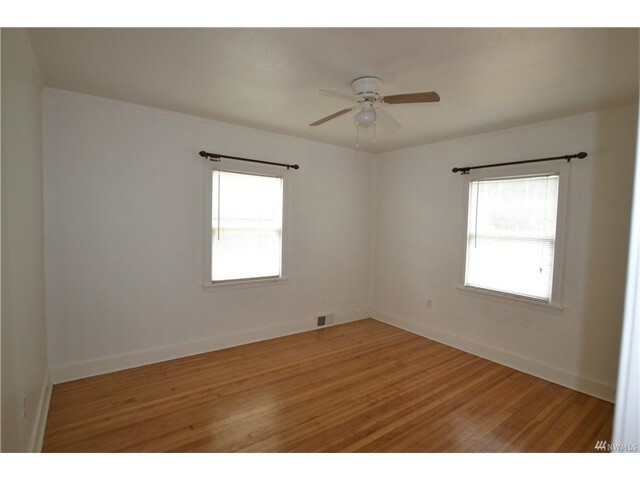 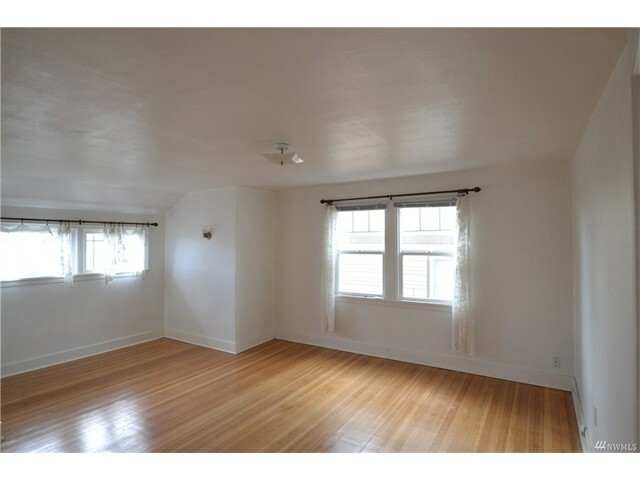 Home includes one car garage & centrally located near hospitals, I-5 & SR 16 access.